As you know, if you read my blog, I love to participate in beauty box swaps. I have met amazing bloggers from all over the world and have created great friendships. My most recent swap was with my blogging friend, who is like a sister, Donna-Marie of The Beauty Holder. She is from the United Kingdom and I live in the Evergreen State. We live far apart but that hasn’t stopped us from building a friendship and swapping beauty items! I always post all the contents of the box at one time and then I always say “Review coming later!” Well that review never comes because I get sidetracked…and ya-da, ya-da, ya-da. Anyways, I thought reviewing each item (or items from the box) would be a better idea that way you can see what I got and also get a review of the products at the same time! The first two items I decided to review are the lip colors that Donna-Marie sent me. One is from Revlon, their Just Bitten Kissable line and the other is from L.A. Colors which is a moisturizing lip gloss. 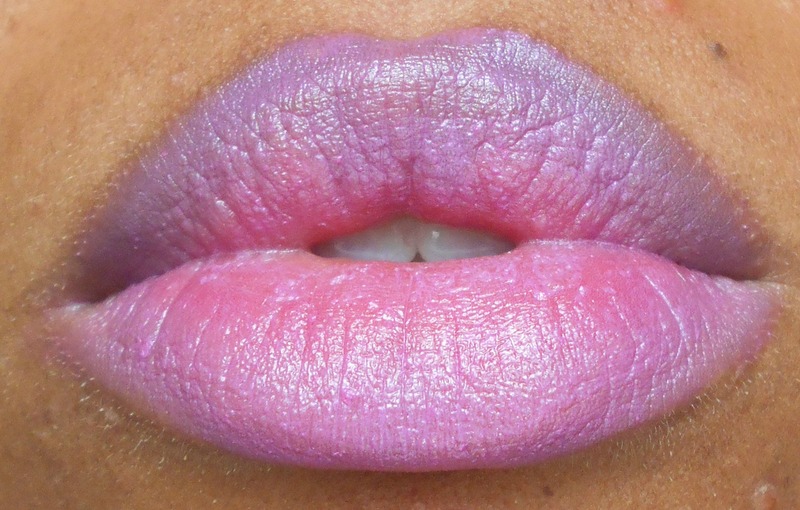 This is a perfect spring color and because I love purple lip colors! I had not tried Revlon’s balm stains before even though I have seen them a million times in the store. I am glad that I received one from Donna- Marie, but I wish I would have picked one up sooner! I love this balm stain. The color payoff is good and as you apply the lip color it has a light minty -tingly sensation to it. To me, it is not an annoying sensation, it is more of a refreshing feeling. The color does last all day long and the texture of the balm is moisturizing but not heavy! If you are not quite ready for the pastels or bright pop of color, this is a great alternative. 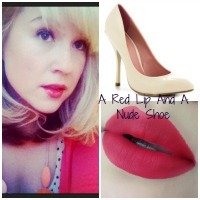 It’s a pinkish color that adds a flush of color and shine to your lips. I have tried a few of L.A. Colors products and I can honestly say I have loved everything I have tried from them. I have a problem with lip glosses that are too thick and it seems there is an increasing amount of them coming out on the market. I don’t want to press my lips together and have to peel them apart from each other. I assure you, that this lip color is not like that. It provides moisture and color, without the heaviness other lip glosses may have. 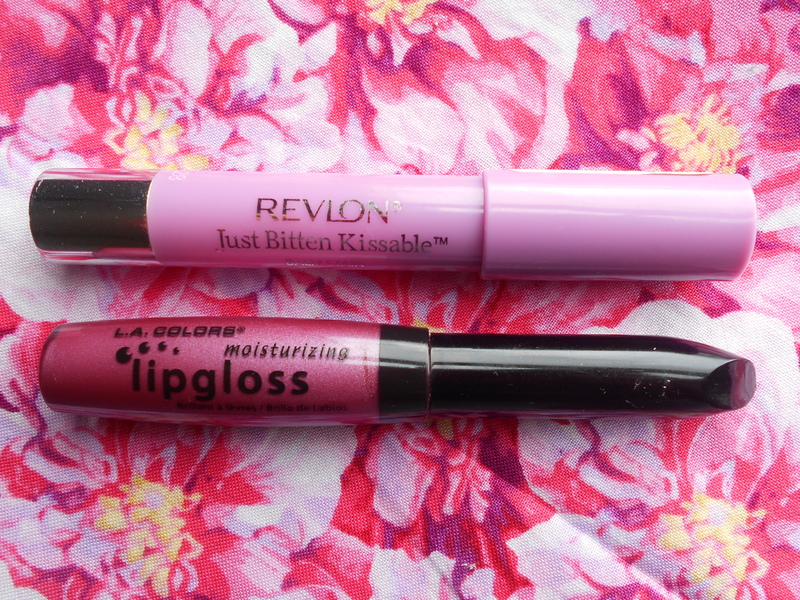 I think that both of theses lip glosses are spring worthy! 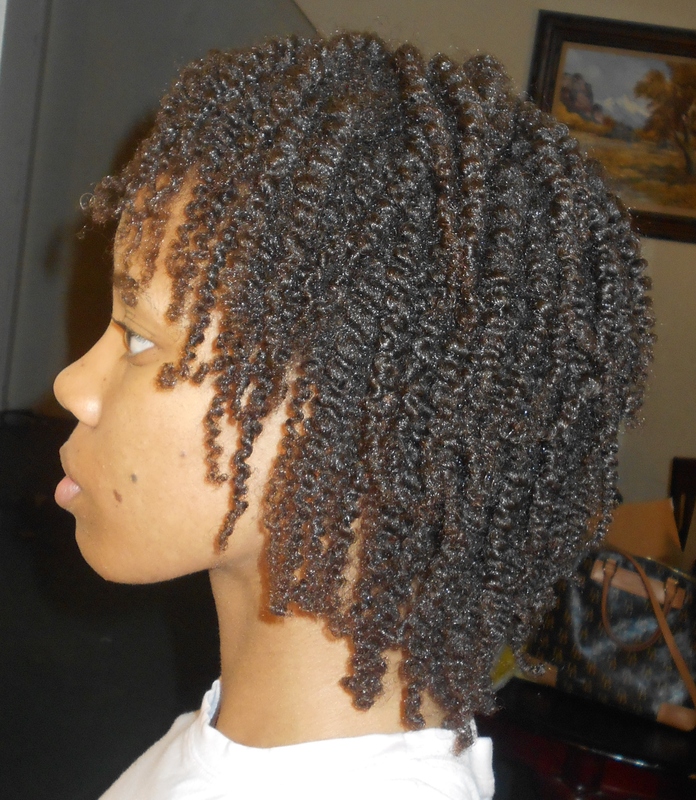 Okay, since wearing my hair out in it’s natural state I have found all these recipes to make my own hair care items. 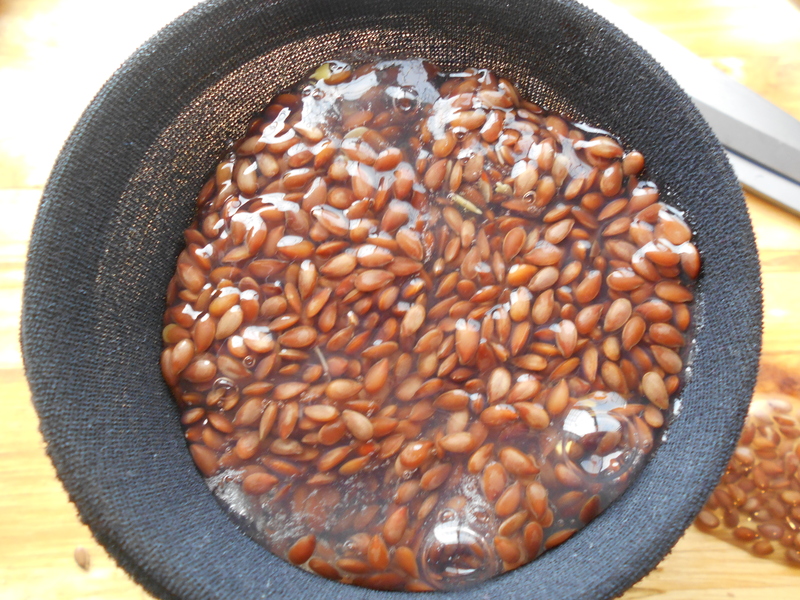 My favorite thus far is a recipe for Flax Seed Hair Gel. Trust me, it is not as daunting as it sounds and it makes your hair look and feel amazing and it will be shiny!!! 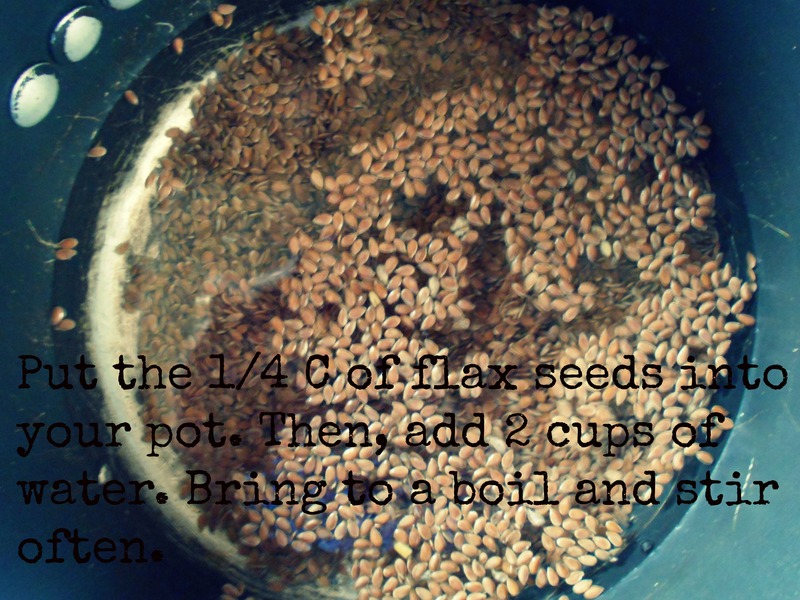 When you add your flax seeds and get the water boiling, make sure to stir often because the flax seeds will stick to the pan. When it starts boiling watch as the water gets thicker. 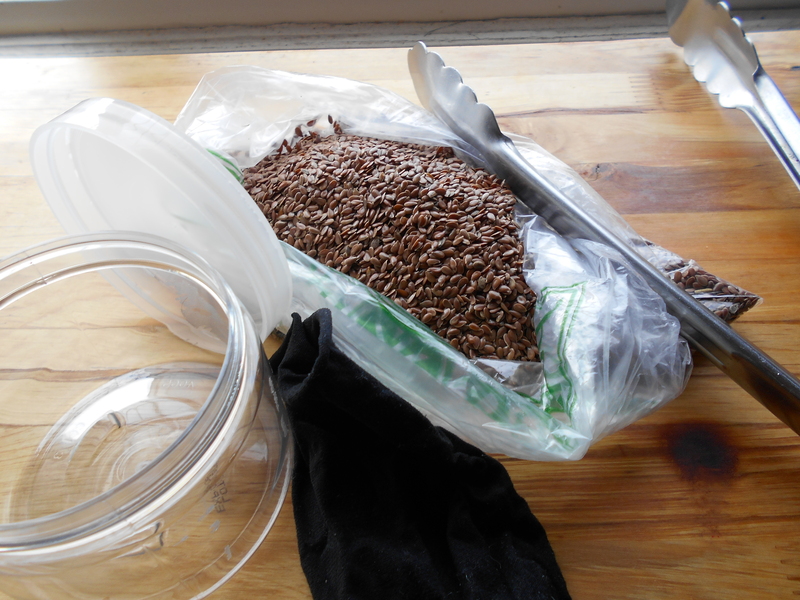 I boiled my flax seeds for about 5 minutes (depending on your stove). Just watch for when the water starts getting thicker. 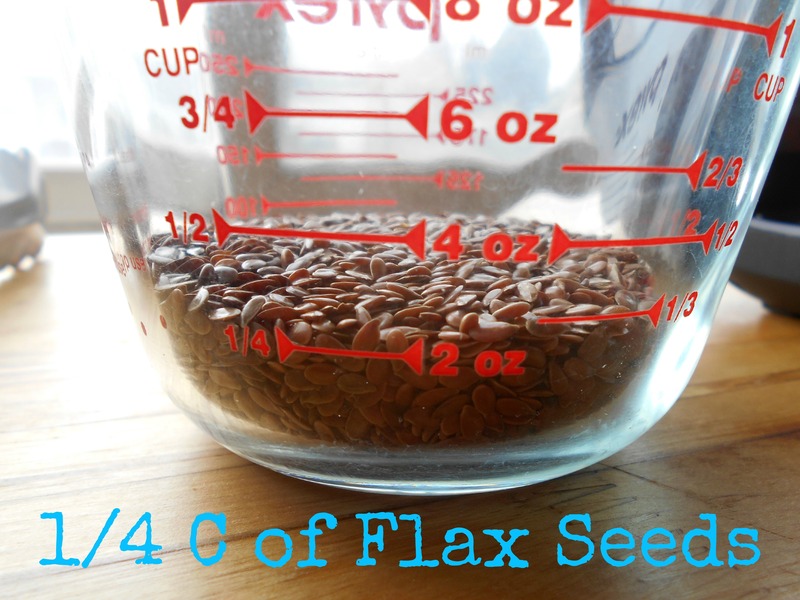 You don’t want it too thick because you still need to strain the gel from the flax seeds. Next, take your container and put the foot end of the pantyhose in the container and stretch the top part over the rim of the container. 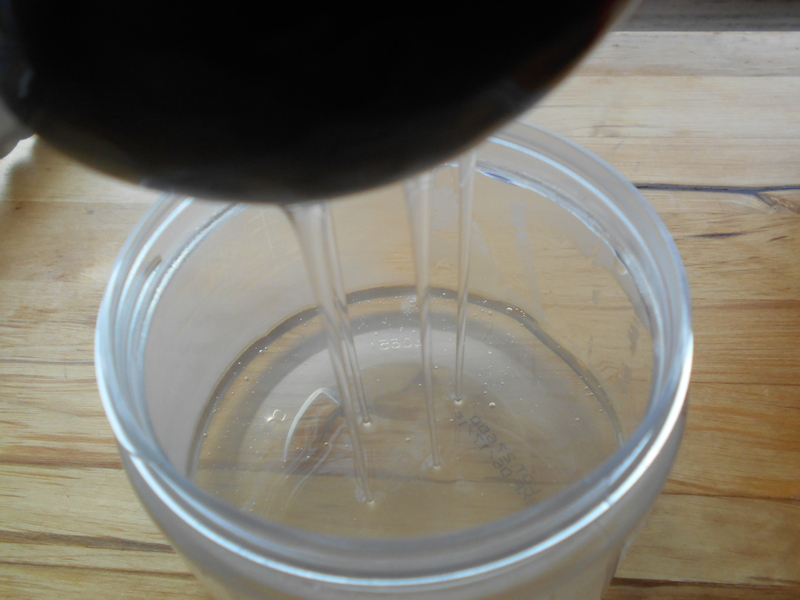 That way when you pour your flax seeds in the pantyhose you don’t make a big mess AND the gel will start draining right away. To speed up the straining process, gently squeeze the pantyhose with the tongs to make the gel come out faster. Go from the top of the pantyhose to the bottom and hold the pantyhose over your container so the gel can ooze into it. 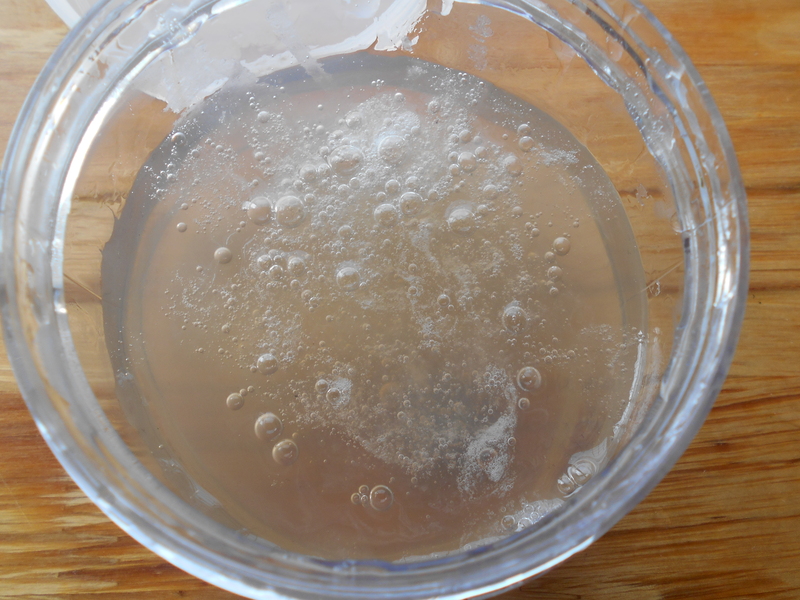 And, TA-DA, you have made your own hair gel. You can add whatever essential oils you like or leave it plain! Store the gel in you fridge and it will last up 12-14 days in your refrigerator. 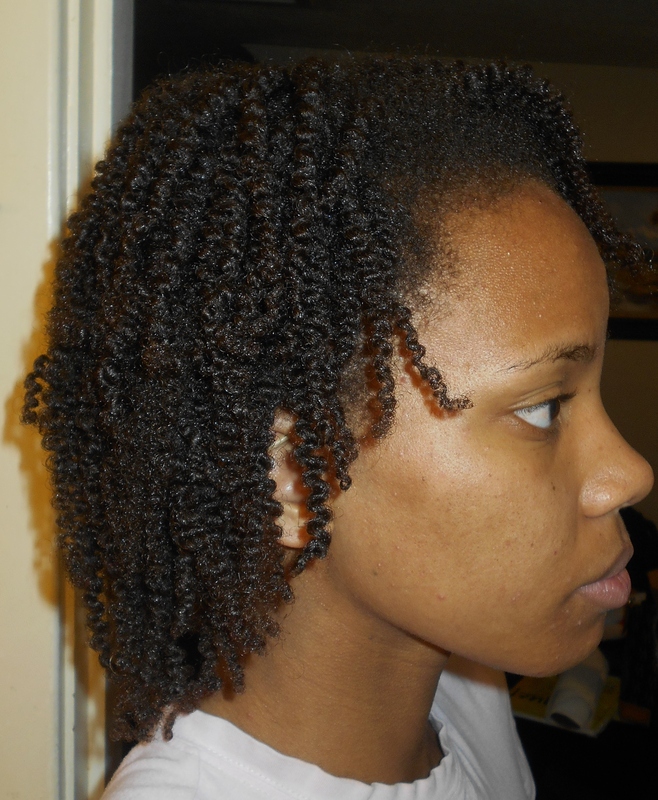 And check out these amazing results I got with my hair after using the flax seed gel + a shea butter mixture. My hair came out soft, moisturized, and defined. Please let me know if you have any questions. 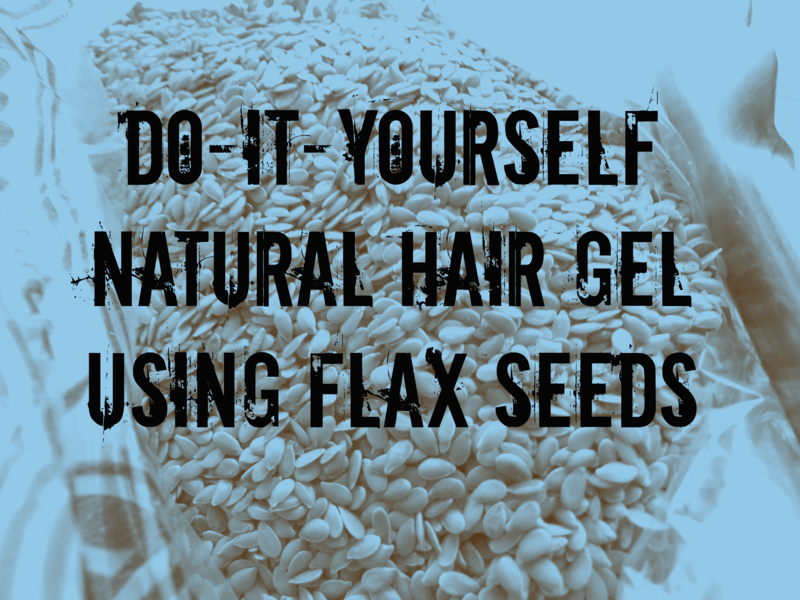 Have you tried flax seed gel? Oh yes, the total cost to make this was .91 cents!! That was thr cost of the flax seeds.